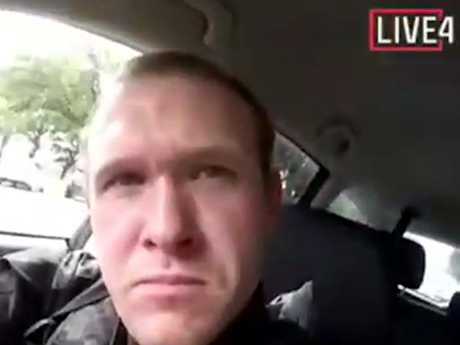 WHEN it comes to investigating accused Christchurch terrorist Brenton Tarrant, it's now all about forensically detailing his motivation. "Once we know that, there's plenty of leads we can follow," says former NSW Terrorism Investigations Squad officer Peter Moroney. 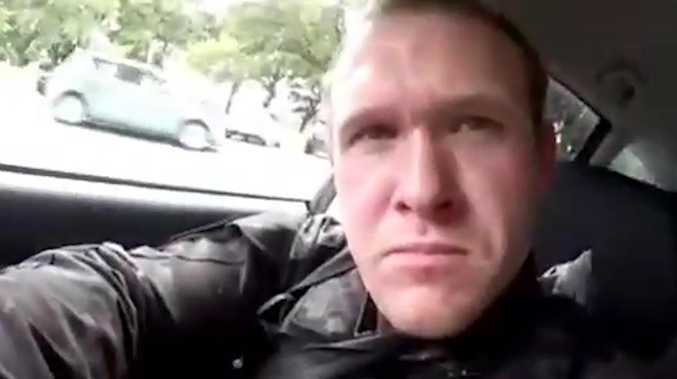 New Zealand and Australian police are racing to build up as detailed a profile of the man, his character, his travels, his actions, his beliefs and associates as soon as possible. 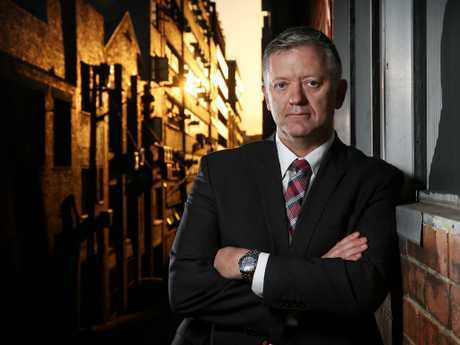 Mr Moroney - who now runs private security consultancy firm Nemesis Consultancy with his father former NSW Police Commissioner Ken Moroney - is convinced there will likely be others. 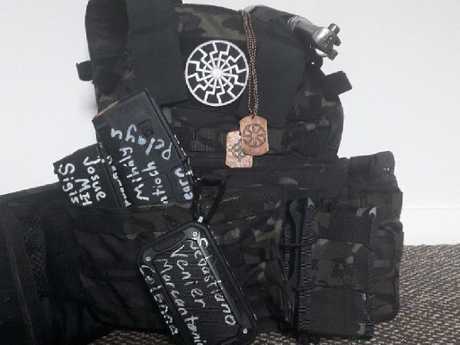 There's usually no such thing as a 'lone wolf' attacker, he says. "They're not truly alone. It'd be a rare case indeed for a sole individual to get motivated without - directly or indirectly - getting support from like-minded groups." Phone records. Financial transactions. Digital footprints. "They'll be exploring all of those avenues, especially to find who he's been in contact with," he says. "It's all about intelligence - who, what, when, where, why and how". All it could take to bust the network that helped spur Tarrant into an act of terror could be something as simple as a large restaurant bill in the days leading up to the attack. "You'll generally find with these guys - before they take a big step and do what he's done - they've got to be pumped up," he says. "I've generally found the more these guys are left alone, they're more likely to come down off that edge. You'll find, in my experience anyway, that those that are pushing him aren't that far off the peripheral - just to make sure he doesn't deviate". And something as simple as a number on a receipt could reveal such a link. "He might have had a meal the night before and that was in the range of $100, well that's potentially more than one person. going out, it indicates there was someone with him. Then it's a matter of finding any CCTV". But, the complicating factor is such facilitators don't need to be in the same town, or even country - or even know they're doing it. "It might even be an indirect pump-up, it might be a case of him trying to cement more support. That can be done online, that can be done a thousand ways nowadays," Mr Moroney adds. But these are the elements investigators would now be striving to determine. 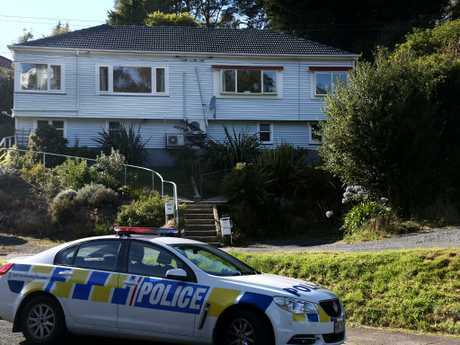 Australian police would be working alongside their New Zealand counterparts to ensure no aspect of Tarrant's life remains unknown. 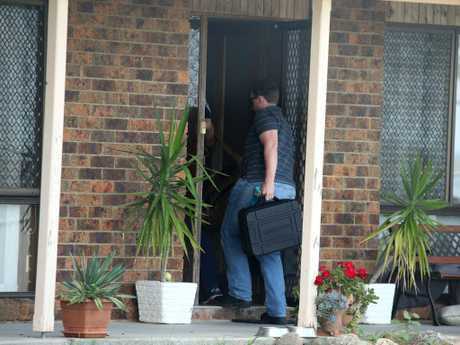 "What we'd be doing here is going through his connections, phone calls, emails and chat rooms he had back here," Mr Moroney says. "They'd also be building up a background through speaking to family and friends. They may not have spoken to him for some time, or not know who he is today having only met him in the past, but that does help with profiling." Tarrant's white supremacist manifesto is also a gift to prosecutors. "It is useful, even if it is just a whole concoction of diatribe he pulled from somewhere else," Mr Moroney says, "but it still does footprint what his views are". 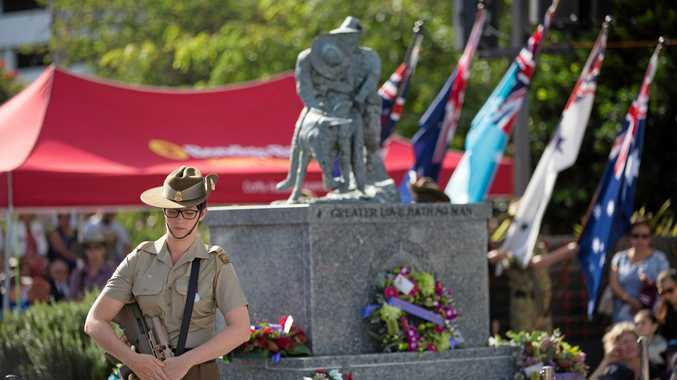 Former Detective Sergeant Peter Moroney, who has provided an insight into the workings of the Counter Terrorism Unit in his book, Terrorism in Australia. Picture: Tim Hunter. What could have been done to prevent the attack? Mr Moroney says that's a discussion far outside his reach - and one for society to consider as a whole. Should everyone be considered a potential suspect and subject to intense monitoring, as are the Uyghur people in China's Xinjian Province? 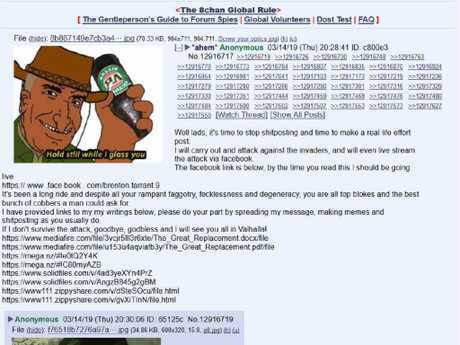 "Would all that technology have prevented Christchurch anyway?" he asks. It may help terrorists. But it also helps investigators. And exploiting it is a constant arms race between the two. "It is very easy in hindsight for us to go 'why on earth was he not on the radar' - and those questions have to be asked, can anything be learned? We have to fix this, it can't happen again" he says. "But having been there and been in those situations, there's a number of finite resources, there's a number of competing extremist groups - Islamists, right-wing extremists, animal liberation groups, you name it - and you've got to do a risk assessment based on what you know at the time. We go with where we perceive the risk to be. And Tarrant was not on any list at all." Mr Moroney says moves to pressure the likes of Facebook and YouTube to crack down on extremist content are necessary, as a means of reducing recruitment. But the extremists themselves, he says, will always find a way to band together. "They'll move on to the next social media service, there are so many out there now. And we've seen in some cases, such as with organised crime, they've even set up their own phone services," he says. "Tech helps us, but it works against us as well"